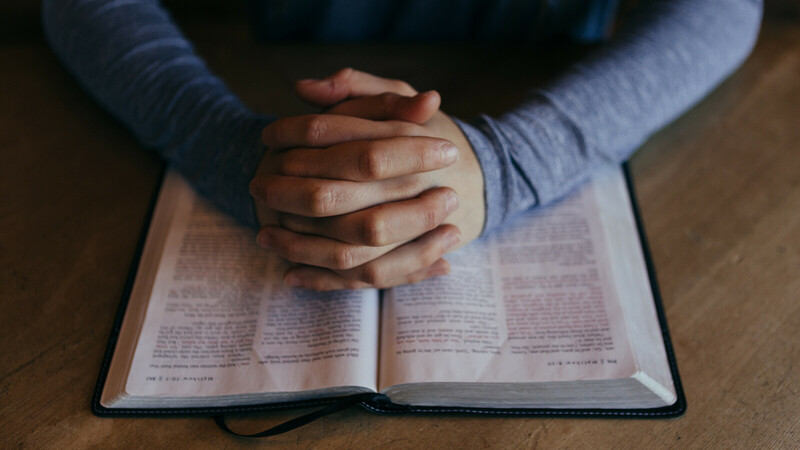 There is power in prayer and we want to pray for you. Click here to share your prayer request with us. We have a team of people ready to pray for you. Watchman on the Wall is a program for people to commit to one hour, once a week for six months to pray (at home, at the office, on vacation—wherever you are) for the ministers and ministries of Calvary Baptist Church and for prayer requests. This ministry is open to Calvary members who are willing to pray and are over the age of 18. If you can commit to praying one hour each week for the next six months, sign up by filling out the form below. You will be contacted and given more information about your role as a Watchman on the Wall. Please indicate the day of the week you can commit to pray on.